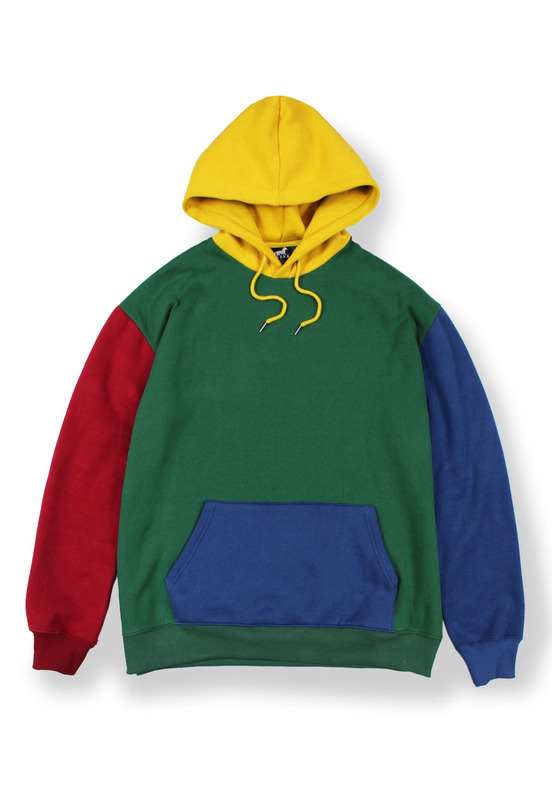 Agora Colour Block Hoodie. Generously sized heavyweight hoodie made from a super soft cotton poly fleece. Our comfiest hoodie yet.